Northern Railway Notification 2019.Northern Railway has released a notification for the recruitment of Scout and Guide Quota vacancies.Check the eligiblity and notification prior to apply for the positions. Education qualification for Scout & Guide Quota jobs is 10th , intermediate and ITI from any recognized university. Department wise age limits are given below. For Group ‘C’ post minimum age is 18 years and maximum age is 30 years. And for Group ‘D’ minimum age is 18 years and maximum age is 33 years. Preferable applicants will get monthly salary for Group ‘ C’ post is Level 2 of pay matrix 7th CPC and for Group ‘D’ post is Level 1 of pay matrix 7th CPC. Applicants will be hired through written exam and interview. Applicants should have to apply and submit the application form through online in Northern Railway for the post of Scout & Guide Quota from 31st December 2019 to 30th January 2019.
http://www.rrcnr.org/Default.aspx is the link to apply the application fee for applicants directly. BHEL Recruitment Notification 2018.BHEL Haridwar has released a notification for the recruitment of Trade Apprentice vacancies.Check the eligiblity and notification prior to apply for the positions. Candidates log on to https://www.bhelhwr.co.in/. After applying online applicants need to send the print out of online application form along with Putting in the seven envelopes of other documents mentioned in general instructions to Sub-Mahabandak Some Number 29 HR Department Chief Administrative Building B H. E. Al. Hip Ranipur, Haridwar Uttarakhand. 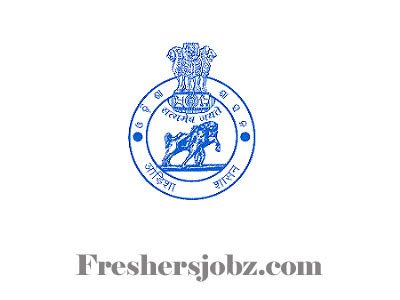 OSSSC Notification 2019.Odisha Sub Ordinate Staff Selection Commission has released a notification for the recruitment of Jr Clerk/ Jr Assistant vacancies.Check the eligiblity and notification prior to apply for the positions. Must have passed in + 3 examination or such other qualification as are equivalent to +3 examination with knowledge in basic computer skills. The selection will be on the basis of Written Examination. Candidates log on to http://www.osssc.gov.in/. 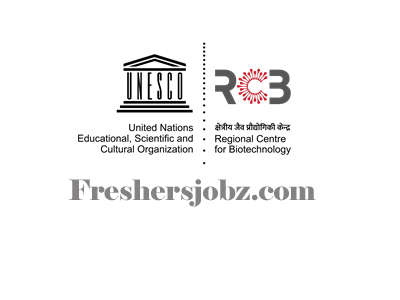 RCB Notification 2019.Regional Centre for Biotechnology (RCB) has released a notification for the recruitment of Manager and Assistants on contract basis in the NCR Biotech Science Cluster, Faridabad.Check the eligiblity and notification prior to apply for the positions. Qualification: Bachelors Degree in Science/ Commerce with experience. Last date for online receipt of application: 12.01.2019. 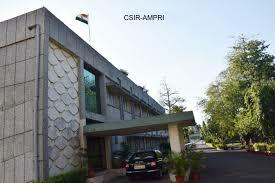 CSIR-AMPRI Bhopal Notification 2019.Advanced Materials and Processes Research Institute (AMPRI), Bhopal has released a notification for the recruitment of Scientist Gr IV (2) vacancies.Check the eligiblity and notification prior to apply for the positions. Upper age limit: 32 years. Last date for online submission of application: 29.01.2019. Last date for receipt of hardcopy of application: 13.02.2019. 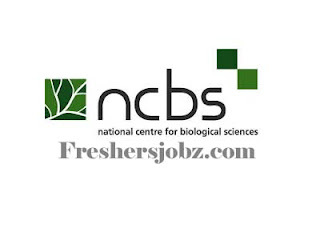 NCBS Recruitment 2019.National Center for Biological Sciences, Bangalore has released a notification for the recruitment of Senior Animal Facility Caretakers on contractual terms.Check the eligiblity and notification prior to apply for the positions. Qualification: Bachelor degree in any biological science discipline. Age limit: Below 28 years as on 01.07.2018. Last date to apply: 11.01.2019. 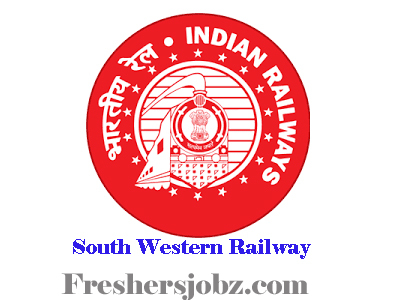 RRC-SWR Notification 2019.RRC - South Western Railway, Hubballi has released a notification for the recruitment of Group ‘C’ posts against Scouts & Guides Quota for the year 2018-19.Check the eligiblity and notification prior to apply for the positions. Qualification: 10th Class/ ITI, 10+2 with Scouts & Guides qualification. How to apply: Application should be addressed to The Assistant Personnel Officer/ HQ, RRC, South Western Railway, 2nd floor, Old GM Office Building, Club Road, Hubballi. Last date for submission of application: 28.01.2019. APPSC Notiication 2019.Andhra Pradesh Public Service Commission, APPSC has released a notification for the recruitment of Junior Lecturers vacancies.Check the eligiblity and notification prior to apply for the positions. Applicants those who are possessed PG Degree in (MA/ M.Sc/ M.Com/ BA (Hons))/ B.Sc (Hons)/ B.Com (Hons) in the relevant language/ subject with a minimum aggregate with 50% marks from recognized organization/ University can apply. Applicant’s minimum age limit is 18 years and maximum age limit is 42 years as on 01st July 2018. Age relaxation for SC/ST and BC is 05 years, Physically handicapped persons is 10 years. Selected candidates as junior lecturers in different subjects will get pay in between Rs.37,100 – 91,450/-. Through screening test, written exam, medical test & verification of documents, applicants will be selected and appointed as junior lectures. The screening test will be held in offline mode and main examination will be held in online mode. Applicants may apply the application form through online mode for APPSC JL Recruitment 2019 from 18th January 2019 to 08th February 2019.
https://psc.ap.gov.in Is the link applicants can apply the application form directly. Application fees for General/ OC applicants is Rs.250/- and SC/ ST/ BC/ PH/ Ex-Service Men applicants is Rs.120/-. 07th February 2019 is the last date for payment of fee. Pay before the due date. Candidates will have screening test and main examinations. The written examination is of objective type and will have two papers. Paper 1 is general studies and mental ability, paper 2 will be on concerned subject. The overall marks is 450 and oral interview will be for 50 marks. IURDP Notification 2019.Integrated Urban & Rural Development Programs has released a notification for the recruitment of District Manager and Taluka Manager vacancies.Check the eligiblity and notification prior to apply for the positions. Contenders who have passed in post Graduation in any discipline can apply for Manager jobs. In order apply for District Manager and Taluka Manager contenders would have minimum 18 years and maximum 40 years of age. Appointed contenders will receive salary as per IURD rules. Through online examination and interview contenders will be hired. Mode of applying is through online by Integrated Urban & Rural Development to the posts of District Manager and Taluka Manager from 26th December 2018 to 22nd January 2019.
http://iurdp.org/ is the link to apply and submit the application form for contenders directly. 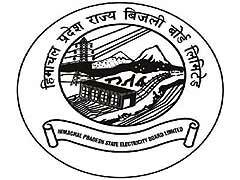 HPSEB Notification 2019.Himachal Pradesh State Electricity Board Limited has released a notification for the recruitment of Junior Helper jobs in power house and hydro mechanical fields on fixed term contractual pay.Check the eligiblity and notification prior to apply for the positions. Candidates those who have passed matriculation from a recognized board can apply. Preference will be given to contenders who passed ITI in fitter trade. Lower age limit is 18 years , upper age limit is 30 years as on 01st January 2019. Age relaxation for applicants is as per norms. Selected contenders will get pay of Rs.7500/- per month. Based on merit in education contenders will be recruited. Mode of applying for HPSEB Recruitment 2019 is through offline mode. 27th January 2019 is the last date to apply. Candidates belonging to Lahaul & Spiti Distt, Kinnaur Distt, Pangi & Bharmour Sub-Division of Chamba Distt and Dodra Kwar Sub-Division of Shimla Distt the last date to apply is 07th February 2019.
http://www.hpseb.com is the link to download application form and send to below given address. 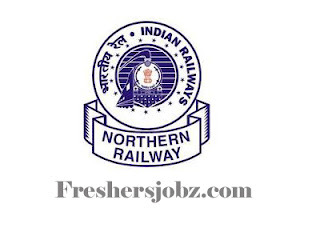 Chief Engineer (Operation) North Zone, HPSEB Limited, Dharamshala, District Kangra, Himachal Pradesh, Pin-176215. 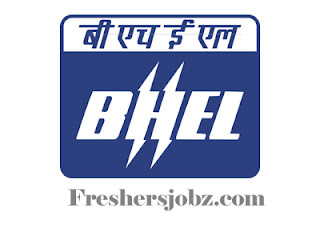 Chief Engineer (Operation) Central Zone, HPSEB Limited, Mandi, District Mandi, Himachal Pradesh, Pin-175001. Chief Engineer (Operation) South Zone, HPSEB Limited,Vidyut Bhawan, Shimla Himachal Pradesh, Pin-176215. 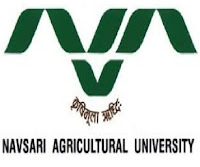 NAU Notification 2019.Navsari Agricultural University has released a notification for the recruitment of Junior clerk vacancies.Check the eligiblity and notification prior to apply for the positions. Applicants those who passed XII or equivalent examination and are eligible to type 25 words per minutes in Gujarati and 40 words in English per minutes can apply. Candidates belonging to age group in between 18 to 33 years are only willing to apply. 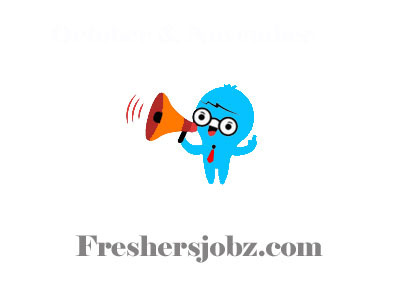 Candidates will get pay according to the university norms..
By 25th January 2019 applicants have to apply online for NAU Clerk Notification 2019. Not to forget uploading the essential data needed. http://www.nau.in/allannounce_11.php is the link to apply online. HSSC Notification 2019.Haryana Staff Selection Commission, HSSC has released a notification for the recruitment of Workshop Calculation & Science Instructor, Computer Instructor, Skill Instructor, Engineering Drawing Instructor, Apprenticeship Instructor, Junior Programmer, Computer Operator, Computer Networking and Hardware Technician, Technical Assistant, Store Keeper, Librarian, Group Instructor.Check the eligiblity and notification prior to apply for the positions. Candidates who have completed full time, regular mode Bachelor Degree and recognized AICTE university and Diploma they are eligible to apply for the said posts in above. Candidates who have minimum 17 years and maximum 42 years of age can engage the HSSC recruitment. Through online mode candidates may fill the application form in prescribed format in HSSC Recruitment Notification to the posts which is mentioned above form 19th January 2019 to 18th February 2019.
http://www.hssc.gov.in/ is the official link to apply for candidates directly. 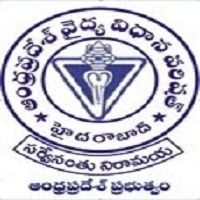 APVVP Chittoor Notification 2019.APVVP Chittoor has released a notification for the recruitment of Staff Nurses on contract basis at APVVP Hospitals in Chittoor District.Check the eligiblity and notification prior to apply for the positions. Qualification: Intermediate and GNM or B.Sc. (Nursing)/ SSC with ANM Course and GNM, with GNM/ B.Sc(N). How to apply: Filled applications may be sent to the District Coordinator of Hospital Services, Chittoor on or before 04.01.2019. IURDP Notification 2019.Integrated Urban & Rural Development Programs has released a notification for the recruitment of Computer Operator vacancies.Check the eligiblity and notification prior to apply for the positions. Intermediate passed candidates are eligible to apply for the post of Computer Operatoe. Minimum 18 years and maximum 40 years of age candidates can apply the application form for Computer Operator. Candidates will be recruited through written examination and which online exam consists is given in below. Application process will be conducted on online by IURD Recruitment 2019 Notification to the posts of Computer Operator from 28th December 2018 to 22nd January 2019. After filling the forms pay application fee click submit option in it. http://iurdp.org/ is the official link to apply the application form for candidates directly. IURDP Notification 2019.Integrated Urban & Rural Development Programs has released a notification for the recruitment of Clerk vacancies.Check the eligiblity and notification prior to apply for the positions. According to the job notification candidates who have passed 12th standard are only be eligible to apply. Minimum age for applicant to apply is 18 years and maximum age is 44 years. Age relaxation is as per department norms. Selected contenders will get monthly income as per the rules of the department. Online examination along with interview will be conducted to test the candidates skills. Through online mode by 22nd January 2019 contenders have to apply for IURDP Clerks Recruitment 2019.
http://www.iurdp.org/ is the link to apply online. 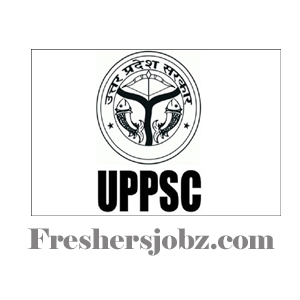 UPPSC Notification 2019.Uttar Pradesh Public Service Commission (UPPSC) has released a notification for the recruitment of Assistant Prosecuting Officer vacancies.Check the eligiblity and notification prior to apply for the positions. Law Degree from any recognized University. 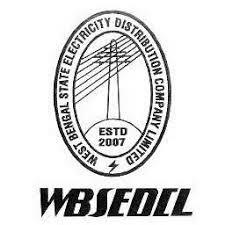 WBSEDCL Notification 2019.West Bengal State Electricity Distribution Company Limited has released a notification for the recruitment of Office Executive, Technician vacancies.Check the eligiblity and notification prior to apply for the positions. Selected candidates will get Rs. 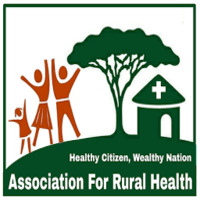 6,300 – 20,200/- Per Month from the organization. 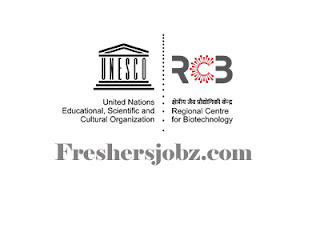 Look around for “WBSEDCL Recruitment 2019 for Office Executive, Technician Posts“. APPSC Notification 2018-19.Andhra Pradesh Public Service Commission has released a notification for the recruitment of Panchayat Secretary (Grade-IV),Extension Officers Grade-I (Supervisor),Agriculture Officer,Divisional Accounts Officer,Assistant Public Relations Officer and more in A.P.Check the eligiblity and notification prior to apply for the positions. 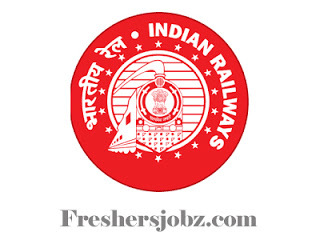 WCR Recruitment Notification 2019.West Central Railway has released a notification for the recruitment of Trade Apprentice vacancies.Check the eligiblity and notification prior to apply for the positions. Look around for “WCR Recruitment 2019 for Trade Apprentice Posts“. 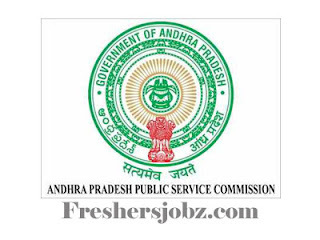 APPSC Notification 2019.Andhra Pradesh Public Service Commission has released a notification for the recruitment of Assistant Telugu Translator in A.P. Legislature Secretariat Service.Check the eligiblity and notification prior to apply for the positions. Qualification: Must be a Graduate of a University in India established or incorporated by or under a Central Act, provincial Act or a State Act or an Institution recognized by the University Grants Commission or any equivalent qualification with Telugu as one of the parts of that Degree examination provided that preference shall be given to those with experience in Journalism or authorship of Telugu Books, other things being equal. Age group: 18 - 42 years as on 01.07.2018. Scale of pay: Rs.26, 600 – Rs.77,030. Online application: 02.01.2019 to 23.01.2019. Last date for payment of fee: 22.01.2019. 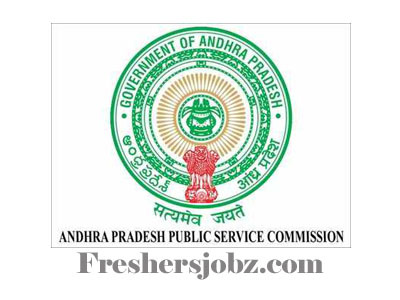 APPSC Notification 2019.Andhra Pradesh Public Service Commission has released a notification for the recruitment of Assistant Public Relations Officer vacancies in A.P. Information Subordinate Service.Check the eligiblity and notification prior to apply for the positions. Qualification: Must possess a Bachelor’s Degree in any subject with a Degree or Diploma in Journalism/Public Relations from any University in India established or incorporated by or under a Central Act, or Provincial Act or State Act or an Institution recognized by the University Grants Commission or any equivalent qualification. Scale of pay: Rs.25,140 - Rs.73,270. 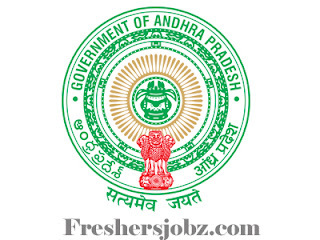 APPSC Notification 2019.Andhra Pradesh Public Service Commission has released a notification for the recruitment of Divisional Accounts Officer vacancies in A.P. Works Accounts Service.Check the eligiblity and notification prior to apply for the positions. Online application: 08.01.2019 to 30.01.2019. Last date for payment of fee: 29.01.2019. APPSC Notification 2019.Andhra Pradesh Public Service Commission has released a notification for the recruitment of Agriculture Officer vacancies in A.P Agriculture Service.Check the eligiblity and notification prior to apply for the positions. 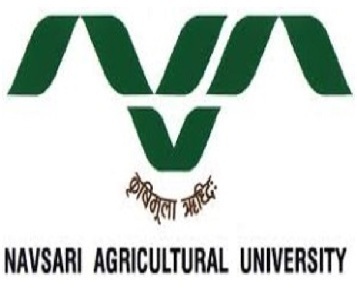 Qualification: Degree of Bachelor of Science in Agriculture. Online application: 07.01.2019 to 29.01.2019. Latest January and February 2019 Notifications with Closing Dates.January and February 2019 Recruitment Notifications with Last dates are given below.Check the eligiblity and notification prior to apply for the positions.